The Onion Import Licensing Regime, which will allow the country to exercise control when purchasing foreign onions preventing any affect on national producers, was created on Wednesday via a ministerial agreement. 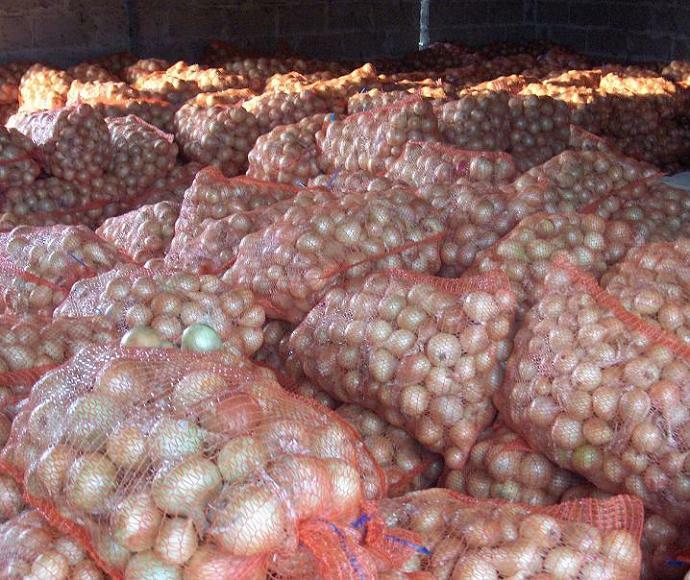 Honduras to Import Onions making it possible to regulate the marketing of onions based on domestic production and imports. On Tuesday, January 13, the Ministry of Economic Development (SDE) told the onion producers and exporters that it would regulate the entry of this vegetable, according to the national harvest, so that it wouldn’t affect the domestic market. Thus, the signing and enforcement of this legal instrument, make it possible to regulate the marketing of onions based on domestic production and imports, officials said. The signing of the ministerial agreement was head by the Ministry of Economic Development, Alden Rivera Montes, and was witnessed by the Undersecretary of Foreign Trade, Melvin Redondo and representatives of the productive sector and importers. The producers were represented by the executive director of the Honduran Federation of Producers of Vegetables and Fruit (Fehproh), Nancy Lara, and Jorge Galo, president of the Federation of Importers of onions. “This measure ratifies the President’s policy, especially in agriculture, the promotion of the productive sector’s productivity and competitiveness” state the authorities in a statement. Last week, onion producers from El Paraíso took to the roads, at the height of El Zamorano, to protest onion imports from Holland. Farmers demanded a greater commitment by government authorities because the country is amidst its onion production and the shipments imported from other regions of the world cause them to have huge losses.